Mike Fiechtner Photography || Seattle Wedding, Family and Senior Photographer — Coulda Woulda Shoulda! 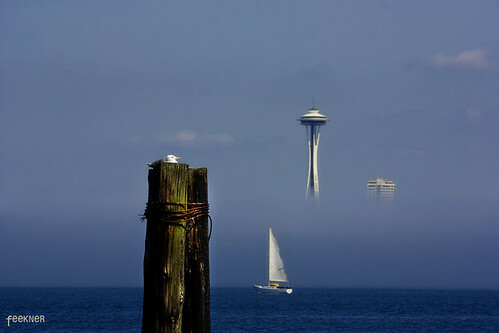 These are photos submitted by readers of the Seattle Times and I think they pick a photo of the week each week and this is one of the top 10 for the year. I thought to myself.....hmmm that looks very familiar. 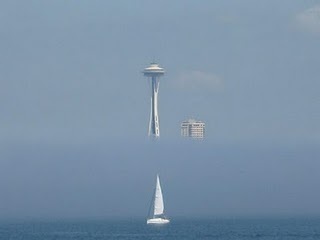 That's because I was over on Alki the same day and captured this shot below. It's fun to know that a photo just like mine was selected in the top 10. Maybe next time I'll think to submit mine.